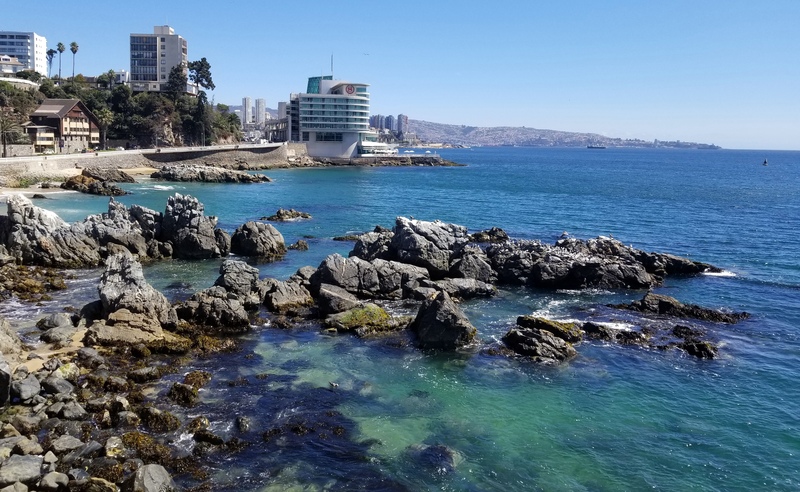 When you are in Chile! Change the name, and watch the people buy it. The success of this marketing effort, and the fisheries that sprang up to meet the demand, was so potent that the species became endangered. Truth be told, there are some fishing organizations who harvest it totally responsibly; others, not so much. It is virtually impossible to know where that fillet you see at the fish market, or on the menu, came from. In any case, the situation has improved vastly since the initial crisis, so it is reasonable to purchase and enjoy it now. 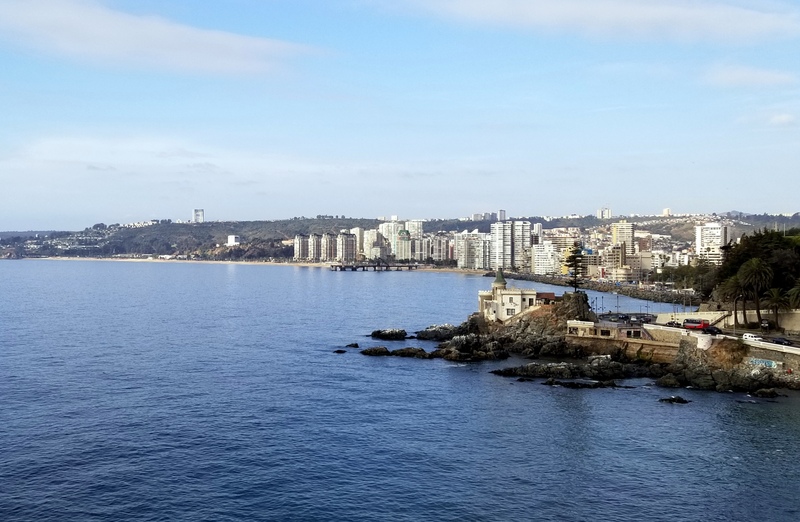 On a recent visit to Chile, myMEGusta visited beautiful Vina Del Mar, a seacoast city established where vineyards once grew, and not far from Santiago, the Casablanca Valley (known for fine wines, especially Chardonnay), and the UNESCO World Heritage City, Valparaiso. 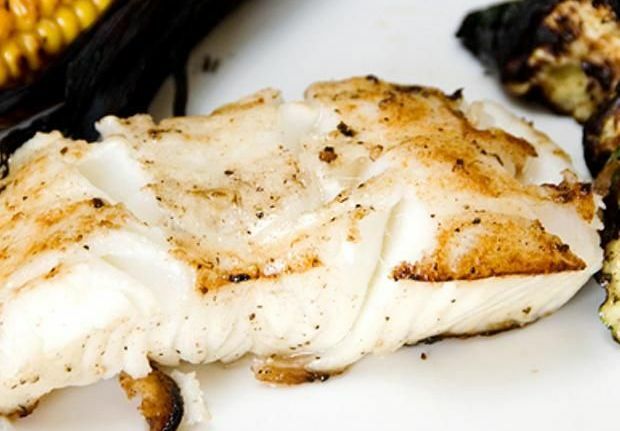 So, always looking to try the local food, we spotted Chilean Sea Bass on the menu! In discussing this with the waiter, he went on in detail about the wonderful local fish that comes in fresh every morning, no surprise when the fishing docks are about a mile away. What arrived was one of the best pieces of bass myMEGusta has ever had: thick, juicy, perfectly cooked and impeccably fresh. 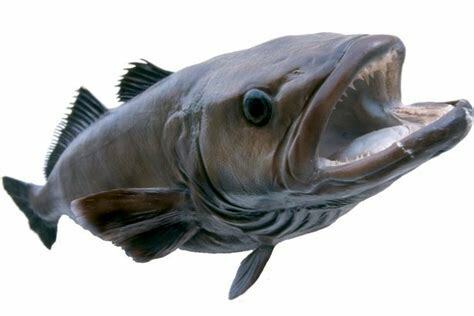 But, it was not Patagonian Toothfish. It was simply a piece of the most perfect fish one could imagine, with a zesty salsa on the side. And, it did not disappoint! 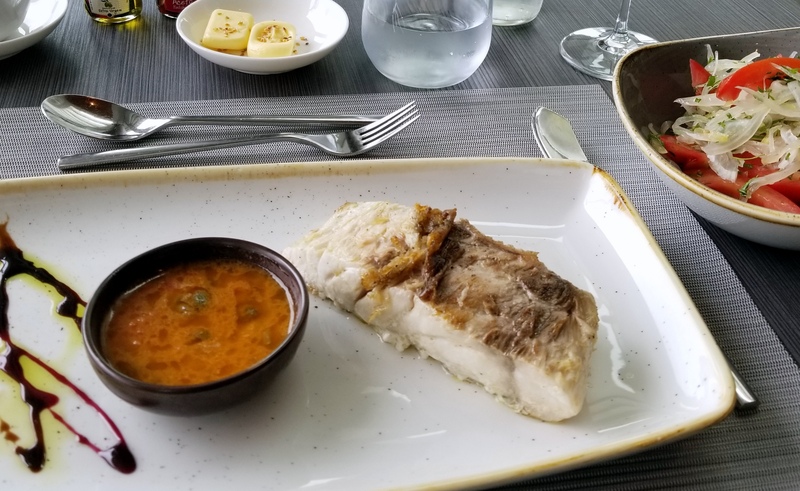 I don’t think the locals, unless they are in the fish business, have any concept that their delicious Chilean bass is an entirely different animal in the US! What was the fish called on the menu? Was the menu written in English, and what did the waiter call the fish? It must have had a name in Spanish. Pecado con dientes? LOL What they served was wonderful, regular bass, not Patagonian Toothfish, which was not on the menu anywhere here. What we call Chilean Sea Bass probably all gets exported to the US. One more reply, it is pescado, not pecado. Looks I need a new keyboard. Very interesting…and so good not to have to feel guilty abt eating an endangered species. Enjoy ur trip.